If you are in need of commercial carpet cleaning for your store, show room or any other commercial premises we will happily quote you. If you have an office no matter how large or small. We can help keep the carpets clean and smelling fresh. We offer regular carpet cleaning and other services. We offer deep steam cleaning for any commercial premises. We recommend this as a monthly add on to regular carpet cleaning. If you have a showroom or any premises that is open to the public we offer a nightly carpet cleaning service. If you run an office we can be contracted to come in every evening one the staff are gone to clean the carpets. We offer same day quotes. Get started now! 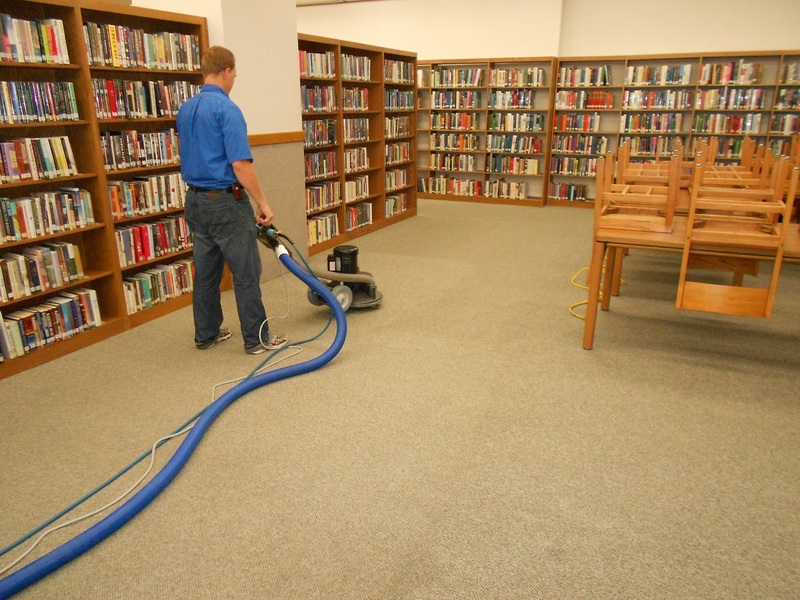 "We recommend Final Touch Commercial Carpet Cleaning is you need a carpet cleaning company for your office. We have been a client for over five years now. We have no reason to go elsewhere. They are great value for money and do a much better job than a company we used to contract for twice the price!" We have several commercial partners that we recommend locally depending on the commercial service needed. For a company to be a trusted partner with us they have a very strict criteria they need to pass so rest assured these companies are the who’s who of their industry. Workplace Janitorial Services is our recommended partner for janitorial services in Winnipeg. While that do offer Winnipeg commercial carpet cleaning. We more so recommend they for janitorial work. Our building partner is the same company who build out commercial space that houses our company. The local mechanic we recommend is the same company that services all out work trucks. 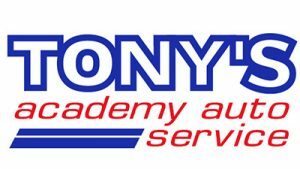 Tony’s Academy Auto Service is our recommended mechanic. 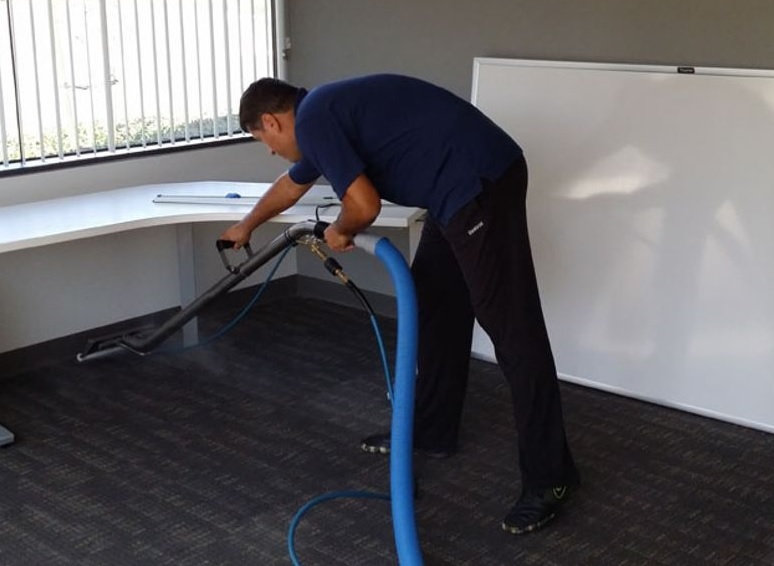 Final Touch Commercial Carpet Cleaning came into being though a very typical story. After years and years of working the same dead end carpet cleaning job earning minimum wage our founder and CEO, Brad, decided to strike out on his own. After years of struggling with residential clients he moved into commercial cleaning and things took off. 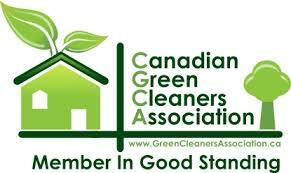 In 2012 the business had 10 regular commercial carpet cleaning contracts and the rest is history. 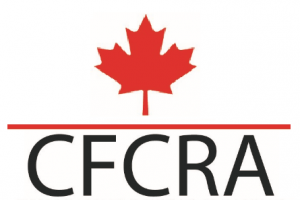 Now we are one of the most sought after carpet company companies for offices in Winnipeg.